Most of our customers install and use Windows 10 on our Mini PC Systems which includes all drivers for USB 3.0. However, some are still using Windows 7 for compatibility reasons. A major issue with Windows 7 is that it does not come with any USB 3.0 Drivers and so you will get stuck on the initial installation screen with no power to the keyboard and mouse. On newer Chipsets with all USB 3.0 Ports, you will need to patch USB 3.0 Drivers on the Windows 7 USB Installation Disk before you boot from it. 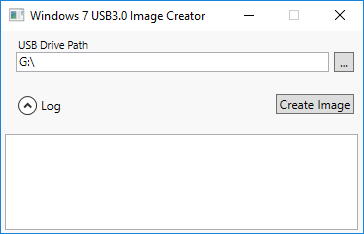 1) Download Intel USB 3.0 Creator Utility. That’s it! you should now be able to boot into your Windows 7 Installation with USB devices (keyboard and mouse) working.